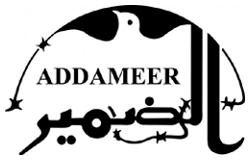 This is a compilation of 22 Palestinian prisoners’ experiences in Israeli jails . 1,027 prisoners were released in 2011 as part of the exchange with Israeli soldier Gilad Shalit and 22 of them were interviewed by journalists. Their commentaries were translated by CPDS and edited. 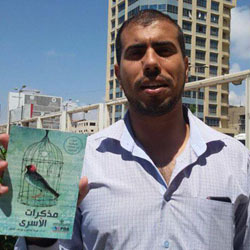 The book is dedicated to Samer Issawi and all Palestinian prisoners, past, present and future, and was released on 17April 2013, in conjunction with Palestinian Prisoners’ Day. İSTANBUL (AA) –SARE SELVİ ÖZTÜRK- Malezyalı aktivist Norma Haşim, Filistinli mahkumların günlüklerini kitaplaştırdı. 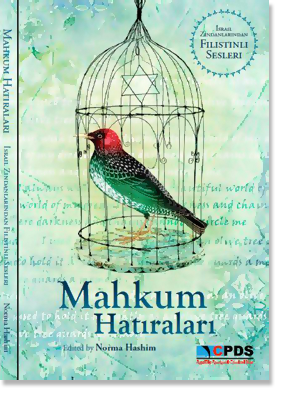 “Mahkumların Günlükleri” isimli kitap okuyucuyla buluşurken Haşim, “Filistinli mahkumların sesini tüm dünyaya kendi günlüklerinden duyurmak istedik” dedi. This entry was posted in About The Book. Bookmark the permalink. Sanaa refuses to confess under torture but is tormented by the fear her family's home was demolished as punishment. Copyright © 2019 The Prisoners' Diaries Book - Official Website.